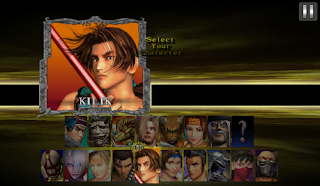 To unlock characters, you must finish arcade mode with correct game options. Changing the value of settings lower than the default settings will not give you unlock characters or new stages when you finish the arcade mode. 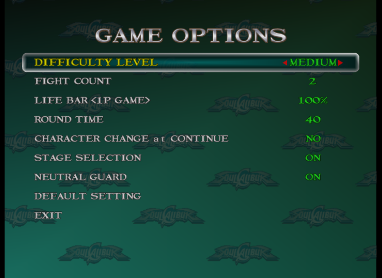 In game options you need to have medium difficulty and fight count of 2 to be able to unlock, other values may affect the outcome.